It’s a new week, with new happenings in the wonderful world of videogames, here’s your regularly scheduled selection of stories that made it through the filter of me! It’s a pretty dirty filter… filthy even. More Like Call Of Crazy Am I Right? Call of Duty: Black Ops III launched into a promotional campaign on Twitter this week, the likes of which I’ve never seen before. 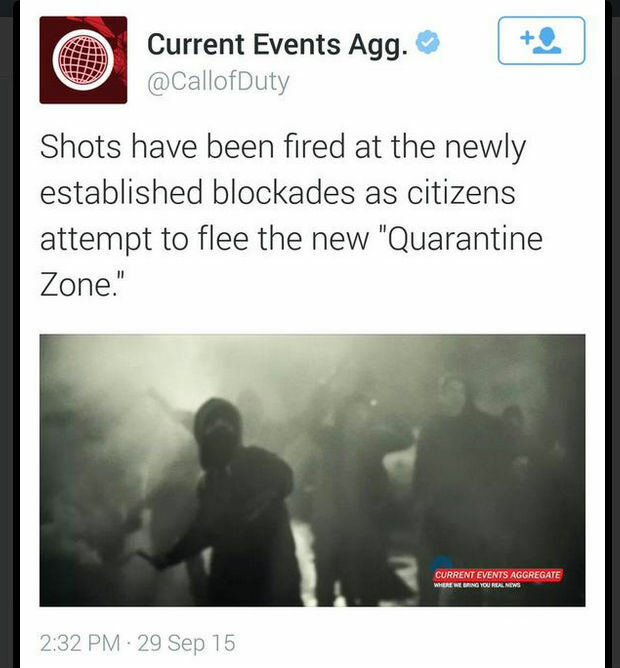 They reported on a fake riot in Singapore, going so far as to suggest the military had declared martial law, established a quarantine zone, and were firing shots at civilians to enforce both. The official @CallofDuty account was renamed ‘Current Events Agg.’, with the description, “Where we bring you real news”, the handle and website remained unchanged. I must admit, I found the whole affair to be the single most interesting Black Ops III material yet, though naturally the consensus I saw reached by people on Twitter and at press outlets, was that the campaign was in poor taste to say the least. Understandable because some people missed the Call of Duty handle entirely and took it to be a real unfolding event, I imagine the blue verified account tick didn’t do them any favours. It makes me wonder if they added the word ‘fiction’ into that last Tweet, after the real-world outrage. Black Ops III also got a new trailer, teasing a story that looks every bit as Call of Duty as you could want! "In VR, the experience will be dramatically better, being able to just reach out, grab objects, sculpt them and paint on surfaces, the way a real painter or sculptor would do." 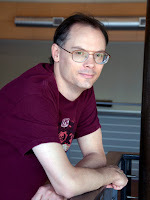 "It’s going to take a lot of advancement in the tools, and before it’s really reached the sweet spot, it’s going to take advances in the hardware, too… I look at that from the point of view of a game developer, but I also look at it from the point of view of every architect or industrial designer. They don’t want to work on some piece of graph paper and some abstract coordinate system. They want to be in that space." Can’t get enough of stout beardy Dwarves and burning goblins? Well this narrated pre-alpha Total War: Warhammer let’s play may be exactly what you’re yearning for. This is the first true gameplay footage – by which I mean it features a HUD – that I have seen, and I can now confirm it looks just like a Total War game! Which is a good thing as a fan of that series, still no visuals on the campaign map as of yet and that’s what’s really keeping me guessing. Microsoft, you know the people who make the Xbox, Windows Phones – that I’m not convinced actually exist in the wild –, and Project Spark – a natural choice – announced they acquired Havok this week. 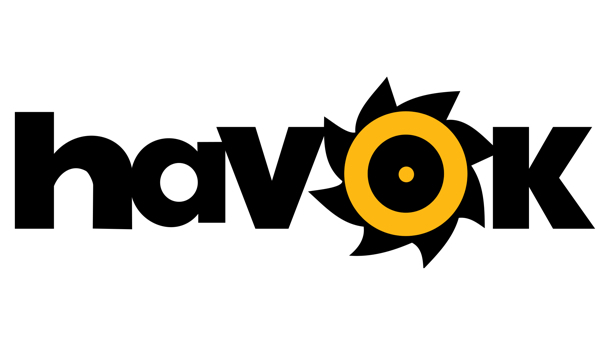 Previously owned by Intel, Havok is a 3D physics engine used in countless games, for example; Destiny, Dragon Age: Inquisition, and Call of Duty: Advanced Warfare. Microsoft revealed their plans to integrate the technology into their existing cloud offerings, alongside DirectX 12, and Microsoft Azure. Essentially Microsoft are cutting their losses and banging out, hoping their absence will attract new players. This means that the Conker’s Big Reunion episodic DLC is also canned, so even Conker himself has failed to create a new game following his 10 year exile. What DLC has been released will become free for all to use. A significant update accompanying the transition will; double the maximum terrain piece limit, add more than 200 new assets, and provide creators with 100 upload slots. Check out the full post on Xbox Wire. 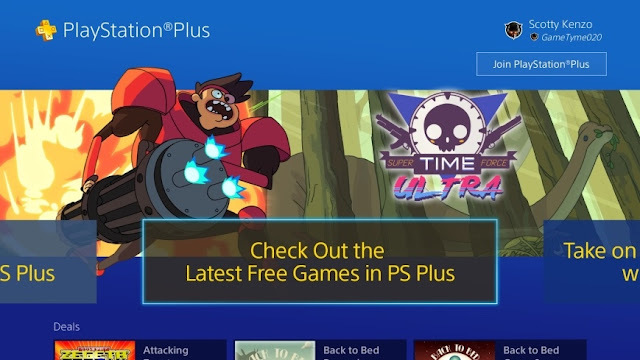 The PlayStation 4 got updated in some big ways this week to version 3.00, let’s run down the list of changes. There’s now a PS Plus area, accessible from the Home screen, allowing you to manage your membership and download each month’s games. In terms of video sharing options, you can now share 10 second clips to Twitter, and stream to Youtube. Friends can be organised into groups, and you have the ability to send stickers in true Facebook fashion. An Events hub has been added, the example given was a time-limited in-game race event in Project Cars. There’s also Communities that basically sound like Steam Groups, with message boards and screenshot sharing. Speaking of screenshots, you can now save captured screenshots in .PNG format! Here’s the official blog post. See I would have done the opposite; get this garbage away from potential consumers and delay by about three months… But no, Ubisoft extended the Rainbow Six: Siege closed beta twice, meaning it now ends October 4th, today. Improvements to the beta have been focused around matchmaking, which was admittedly pretty rough when I tried to play, but it’s nowhere near the most pressing issue the beta exposed. Check out our video coverage of the Xbox One version; TDM Bomb and Terrohunt game modes to find out why I’m so negative on this title. Rainbow Six: Siege is due to release December 1st, with 11 maps and as we discovered last week, no single player. This week’s weird closer was bit of a toss-up between two trailers representing games so far apart it practically makes my eyes ache to see them on the same webpage. Up first we have my personal pick from the MMO TERA, not a game I’ve kept up with, but that could well change after catching this. And courtesy of Matthew, we present this Just Dance 2016 ‘Gameplay Preview’ of a song called Chiwawa. Yes, Ubisoft wrote the word ‘Kawaii!’ in the video description. And yes, those are hotdogs being chased across the screen by a Franken-dog. So where do you fall on this heady issue? Into the Kawaii kitten corner, or into the smouldering den of skimpy undies, or are you one of those ‘cool’ kids with a poor taste in gaudy trailers? Let us know! That great game on last year. se le agradece por levante apartado tan útil. Invariablemente que hay periodo, visitemos mi blog por esta razón también existe un buen artículo. Hey really such a nice post dear. sound problems windows 10 Thanks for sharing this amazing post.